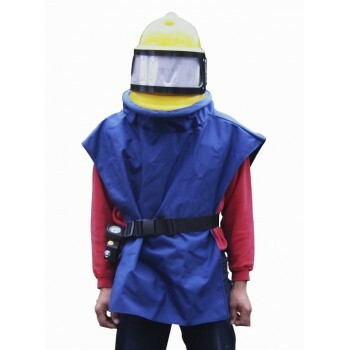 Scorpion shot blast helmet P1220 Very tough and versatile blast helmet. Proving very pop.. 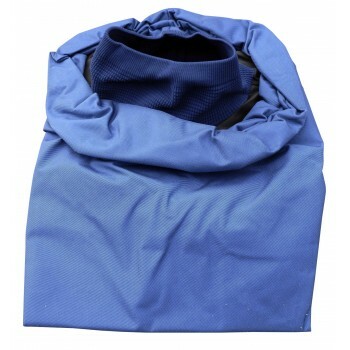 Heavy duty replacement waist length cape for Scorpion blast helmet. Protects the operators neck, ..
SCORPION BLAST HELMET : TEAR-OFF OUTER VISORS ( 5 x 6 PACK) PART OF THE SCORPION BLAST HELME..
TEAR-OFF OUTER VISORS (30 x 6 PACK) PART OF THE SCORPION BLAST HELMET LENS SYSTEM, WHICH P..
TEAR-OFF OUTER VISORS (100 x 6 PACK) PART OF THE SCORPION BLAST HELMET LENS SYSTEM, WH.. 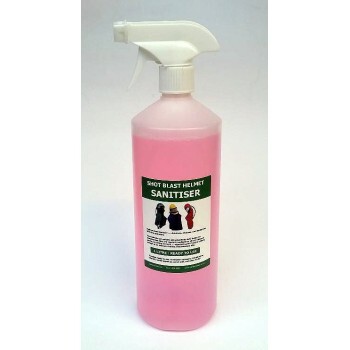 Unique, 1 litre ready to use blast helmet disinfectant, cleanser, and deodorant U..
SCORPION INNER VISORS x 5 PART OF THE SCORPION BLAST HELMET LENS SYSTEM, WHICH PROVIDE..
SCORPION INNER VISORS x 20 PART OF THE SCORPION BLAST HELMET LENS SYSTEM, WHICH PR..
SCORPION INTERMEDIATE VISORS x 5 PART OF THE SCORPION BLAST HELMET LENS SYSTEM, WH..
SCORPION OUTER VISORS (100 x SINGLE VISORS) P1220-A-11 PART OF THE SCORPION BLAST HELMET&.. 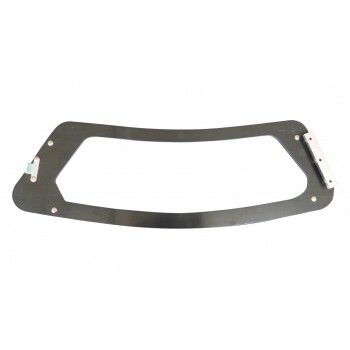 Replacement visor door for Scorpion shot blast helmet. Part no. P1220-A-10 .. 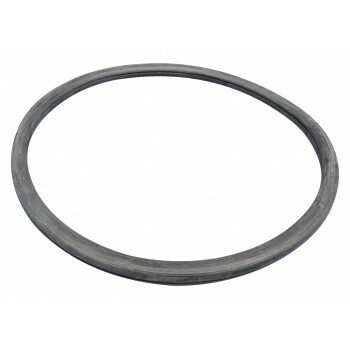 Replacement rubber window gasket seal for Scorpion blast helmet Inner screen visor seal Part n.. 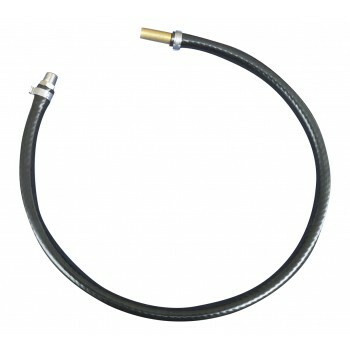 Replacement breathing air hose for Scorpion blast helmet Part no. 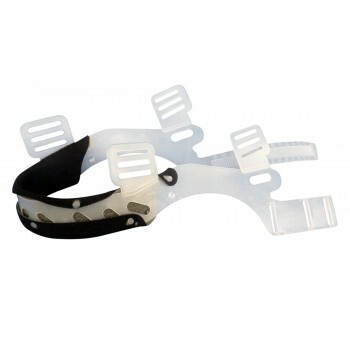 P1220-A-06 ..
Adjustable inner headband for Scorpion blast helmet .. Replacement adjustable belt for Scorpion blast helmet ..